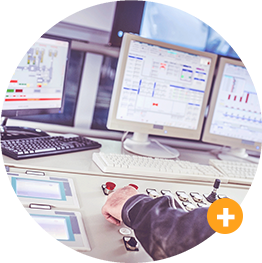 Your utility & industrial communications experts. 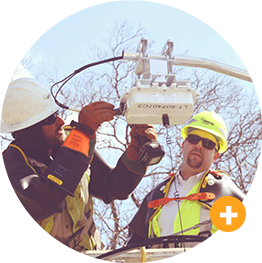 Second Sight Systems is passionate about protecting and enhancing your field communications and data collection efforts. 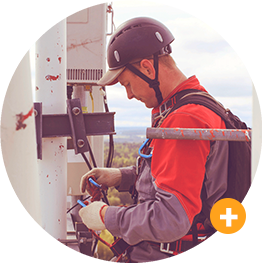 Our purpose is to support and advance our customers’ wireless communication networks and field operations.